Get tickets to Leela Samson's "NADI"
Co-presented by Natya Dance Theatre and Nrithyanjali School of Dance, Spanda Dance Company brings "NADI" to the Chicago area on October 7, 2017. 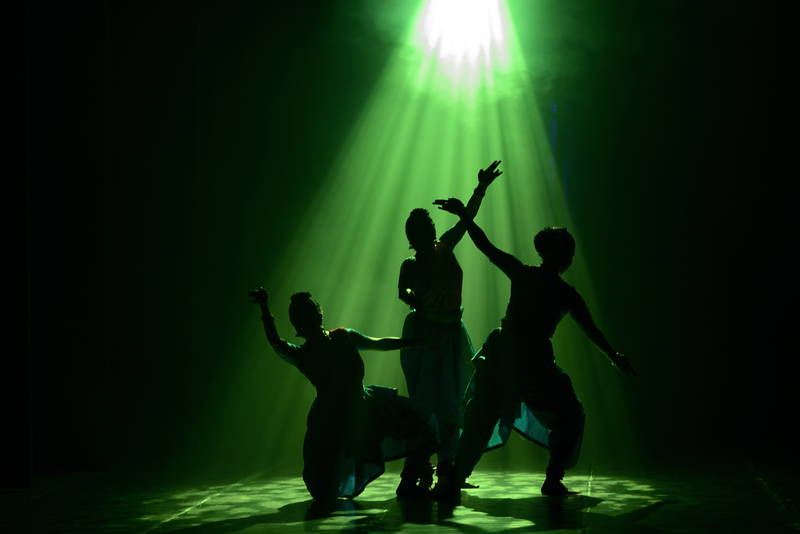 Spanda Dance is a group founded in 1995 that presents works conceived and choreographed by Leela Samson, explores group dynamics in Bharata Natyam. Spanda seeks to establish a relevant dialogue between dance, music and stage craft.